If you are self-employed, it can be confusing navigating the mortgage application process. Business owners, freelancers and other self-employed professionals often feel like they have to jump through hoops to get approved for a mortgage. This is very similar to how business owners feel about IRA rules. However, it does not have to be that complicated if you use these tips to help you prepare to get a mortgage. Your mortgage lender will want to know what percent ownership stake you have in the business. If you are a sole-proprietor, this is no issue. However, if you only have partial ownership and share things with a funding partner, you will be wise to know the exact stake that is yours. If you own 25% or more of a company, you will need to provide different documentation than you would if you owned any less than that. This is needed to help you prepare for the next tip. Those that are classified as self employed because they own more than 25% of a company are required to produce different documentation than traditional employees when applying for a mortgage. This is important to remember. You want to be sure you have the correct paperwork and documentation prepared. Self-employed people are expected to produce 1040 tax returns with all schedules. This is different from the W-2 forms required by traditional home-seekers. Make sure you remember to prepare your 1040 forms in advance. If your business has reported a loss, you will need to factor this into whether or not you will be able to get a mortgage. Lenders from any smart bank will require that you deduct your business losses from your reported income. However, the percentage of how much you deduct for these losses is based upon your percentage stake in the company. If you own 100% of a business, for example, and have reported a loss of $5,000, you will need to subtract that $5,000 on your reported income. This is so important to remember, as it could make or break your ability to get a mortgage. In addition to your 1040 forms, you will also need to provide other documentation. You will be expected to also produce the documentation required by traditional loan-seekers. This includes your name, income, social security number, the address of the home or property you are looking to buy, an estimate of the property value and the loan amount you are seeking to borrow. Make sure you have this information prepared as well. Otherwise, you may not get approved for a mortgage. If you want to improve your odds of getting approved for a mortgage, you may want to start reducing your tax deductions for business. These write-offs will have a huge impact on your reported income. That may impact your ability to get a mortgage or other no interest loan. Take some time to limit business tax deductions. This should improve your reported income figures and therefore your chances of getting approved. If you are a sole proprietor, freelancer or other self-employed individual, you may be concerned about whether or not you will get approved for a mortgage. In that case, you could use some help to get approved for a mortgage. 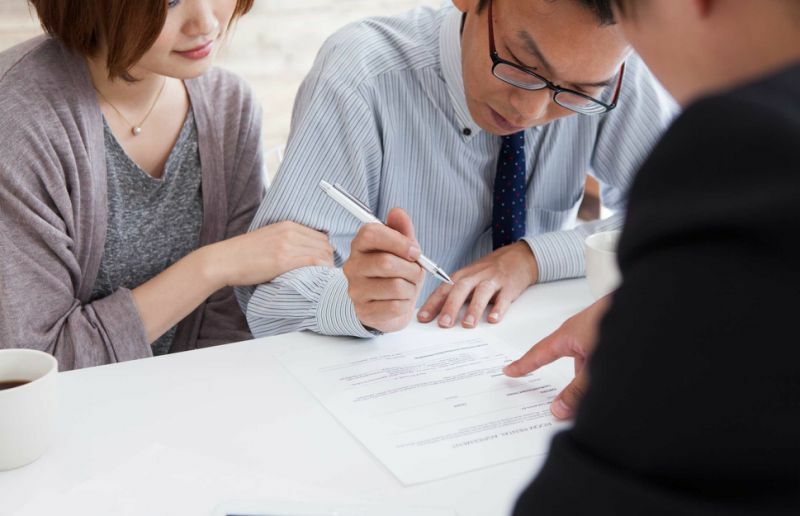 Use these tips above to help you prepare to get a mortgage successfully, so that you can own your own property just like other traditionally-employed professionals. It will definitely be worth it once you have a property you can call your own.